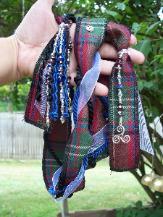 premium ribbon or beads with special symbols. 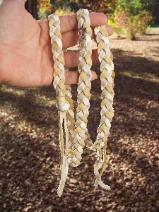 sooner. Email for International shipping quote. 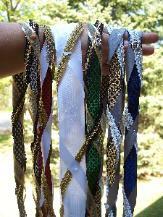 Rush orders welcome!! 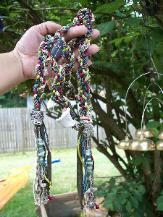 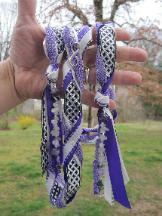 cording and beads for each design. 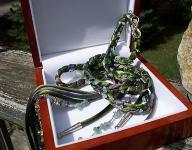 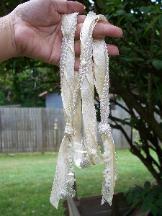 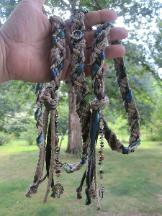 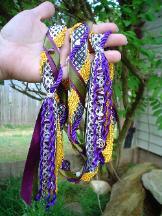 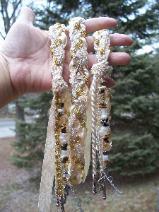 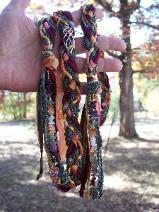 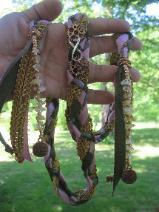 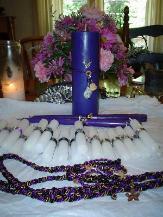 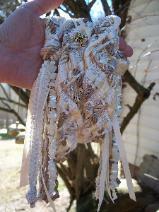 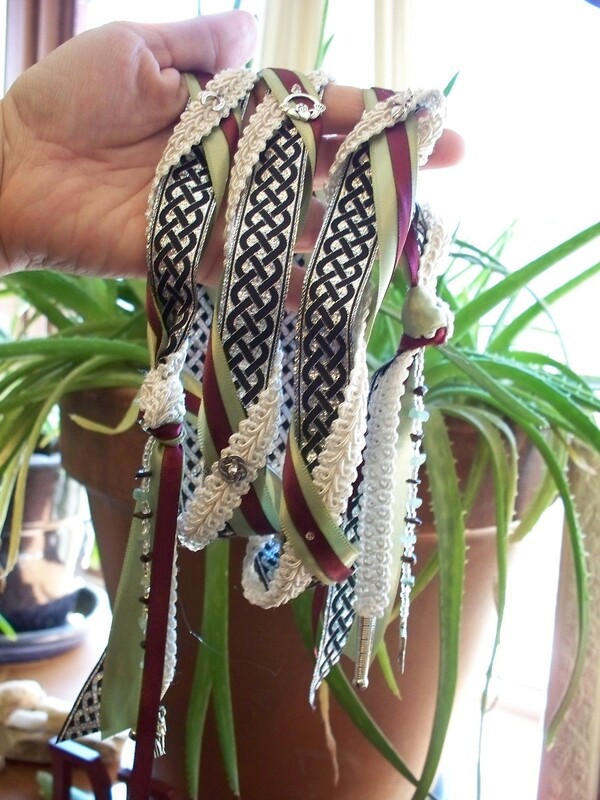 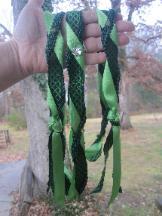 Below are a few of examples of my Handfasting cord designs.